Home Amazon Deals LEGO City Wild River Escape Building Kit only $12! 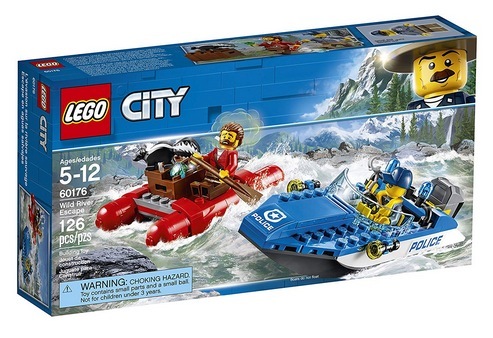 LEGO City Wild River Escape Building Kit only $12! Amazon has this LEGO City Wild River Escape Building Kit for just $12 right now! Previous articleWowWee Pinkfong Baby Shark Official Song Cube only $7.99! Monopoly Star Wars Edition Game for just $11.99! Post-It Super Sticky Notes, 8-Pack for just $2.81! Two All Mighty Pacs (72 count) Tubs only $13.05!